To put it simply, Erin believes in purposeful strategy and bold creativity. From the beginning, cutting her teeth at BBH New York with brands like Johnnie Walker, Axe, and ALLY bank, she’s spent a career dedicated to innovative, results-driven work. 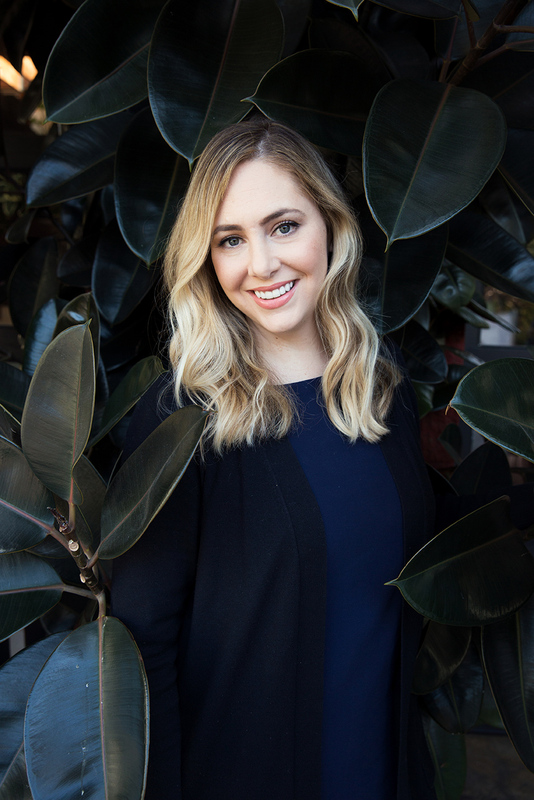 She’s banked invaluable time in both agency and start-up cultures, mostly recently working client side at San Francisco-based retailer Old Navy as VP of Marketing and Brand Engagement. Prior to that, she led global marketing for Cole Haan, where she’s credited with developing brand-defining cross-platform work. And as Brand and Communications Director for BBH’s ZAG, she fostered brand invention and consulting ventures, specializing in inventing and launching brands for equity. Erin is truly a multifaceted marketer with the talent to build salient, enduring brands. And now, with 15 years in the game, she’s found her home at TBWA\Chiat\Day.